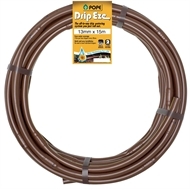 Drip Eze extruded in-line drip tube is a precise, low flow irrigation product suited for a wide range of landscape applications, such as high density planting areas and intricately shaped landscape beds. 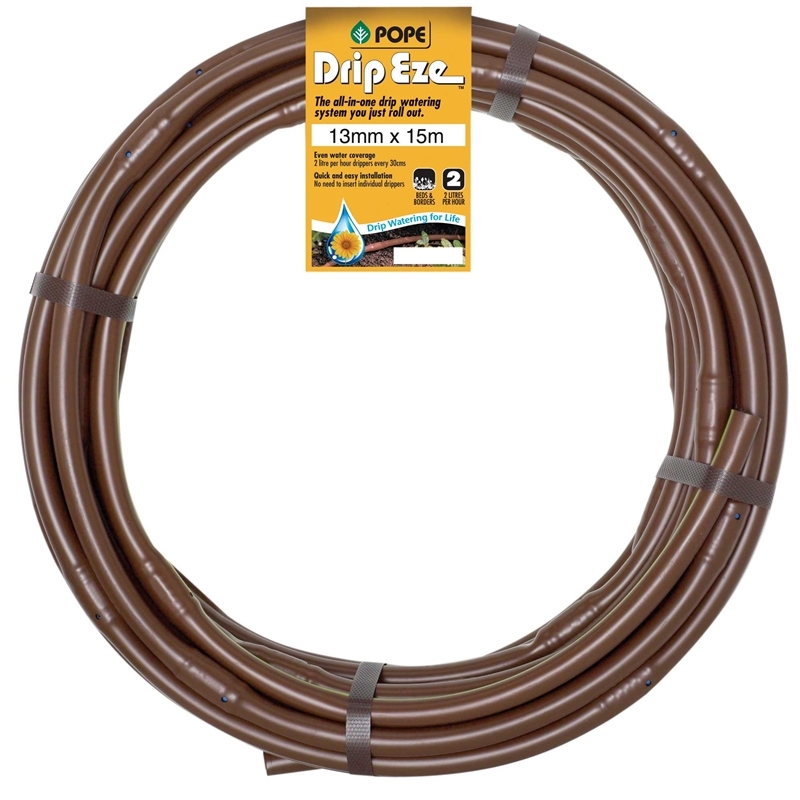 Drip Eze applies water to the plants at a slow consistent rate, reducing the risk of run-off and water wastage. 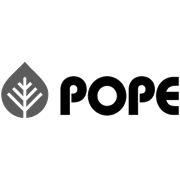 Particularly suited to areas like median strip garden beds where overspray cannot be tolerated.